As a London Wedding Videographer, I seek to capture raw emotion and reality and reveal it in a fun and energetic way. A way that will truly preserve your wedding day, and remind you of true love and the value of family and friends. Over a decade since the inception of the Wedding Films London Company, I have managed to film and document over 200 weddings across the UK. My unmatched passion for videography allows me to document your special day, and convey it in unimaginable ways. 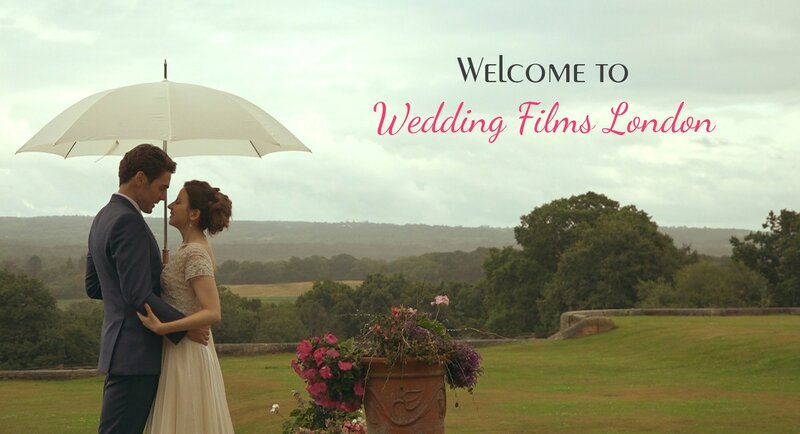 Why Wedding Films London Company? The company, based in South London, Sutton, has created a large influence and customer base across the UK. The company was established on the values and principles of integrity and hard work. More importantly, it focuses on customer satisfaction and high-quality services. And despite the affluence gained through the years, I seek to relentlessly pursue the core founding values, as well as please my customers. As a Surrey Wedding Videographer, I persistently try to perfect my art and grow it positively. I believe that in each and every wedding that takes place, there is a sense of individuality that is portrayed. And as I film your special day, I purpose to capture this and portray this on screen. I ensure that a blend of creativity and passion colors each and every moment captured on screen. In simple terms, I aim to be the best London Wedding Videographer that I can possibly be. Years of experience as a London Wedding Videographer has taught me a lot. From the best wedding places to what customers often expect when it comes to wedding videos. My main aim is to capture your special day and those special moments that can often go unnoticed. To get an idea of my work, please check some of my wedding video highlight clips. Check my wedding video packages that are available right now. Contact me now to find out my availability or to discuss your upcoming event. What Else I can Offer You as a Wedding Videographer. 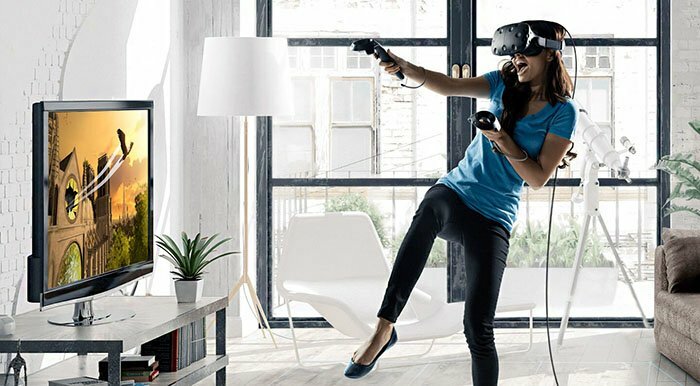 Now you can Hire Virtual Reality Experience. This is a new unforgettable service to entertain your guests!